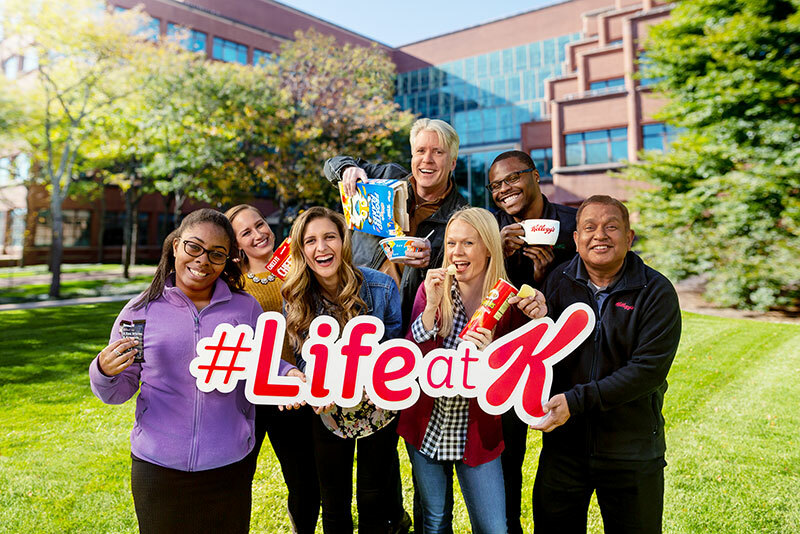 Want to be part of a challenging yet rewarding culture and develop new skill sets producing the world’s most recognizable cookie brand? Girl Scout Cookies are the backbone of developing this country’s youth into business-minded professionals. Here at the Louisville Bakery we produce the Girl Scout Cookies that keep this national tradition thriving. Interpreting electrical schematics – Identifying and examining equipment to understand root causes and actively seeking ways to improve plant efficiency and cost savings. Where required by state law and/or city ordinance; this employer will provide the Social Security Administration (SSA) and, if necessary, the Department of Homeland Security (DHS), with information from each new employee’s Form I-9 to confirm work authorization. For additional information, please follow this Link at https://e-verify.uscis.gov/emp/media/resourcesContents/EverifyPosterEnglish.pdf for English or this Link at http://e-verify.uscis.gov/emp/media/resourcesContents/EverifyPosterSpanish.pdf for Spanish.